Imagine a coffee made with twice the grounds and a much longer extraction method. 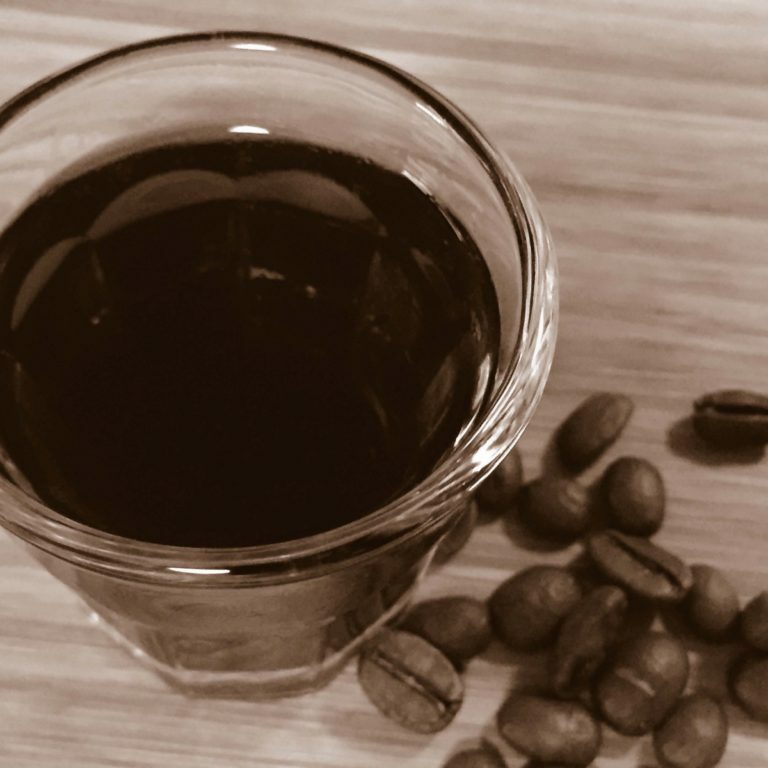 Cold brew coffee that gives you the beautiful flavors of carefully selected arabica beans, with no bitterness or chemicals and low acidity. Just a natural cup of amazing coffee, able to be enjoyed straight, with some almond milk, hot or cold over ice. We focus on high quality arabica beans (certified organic and fairtrade), which are coarse grounded and steeped to create the perfect brew. Bespoke equipment allows us to triple filter each brew. If your infused brew separates, a gentle whirl will bring all the natural ingredients back together again. We infuse the perfect arabica beans and premium natural ingredients to create amazing coffee flavor profiles that will leave you craving more! We don't compromise. No short cuts on the time needed to brew, ingredients, freshness of beans, bottles or anything else. After years experimenting and hundreds of batches for friends, family (and their friends) it became clear we had created something special. And now, we share batches of our most popular brews every week with regulars and new converts alike. To get in touch or request a custom batch of your own, follow us on instragram or contact us below. 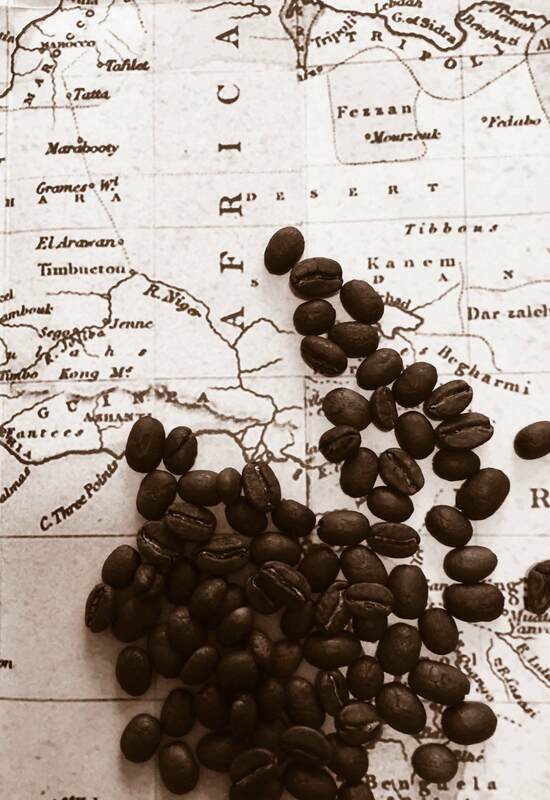 Starting with only the highest quality arabica beans and brewed for 20 hours (or more!) without heat, in a temperature controlled setting and tripled filtered. 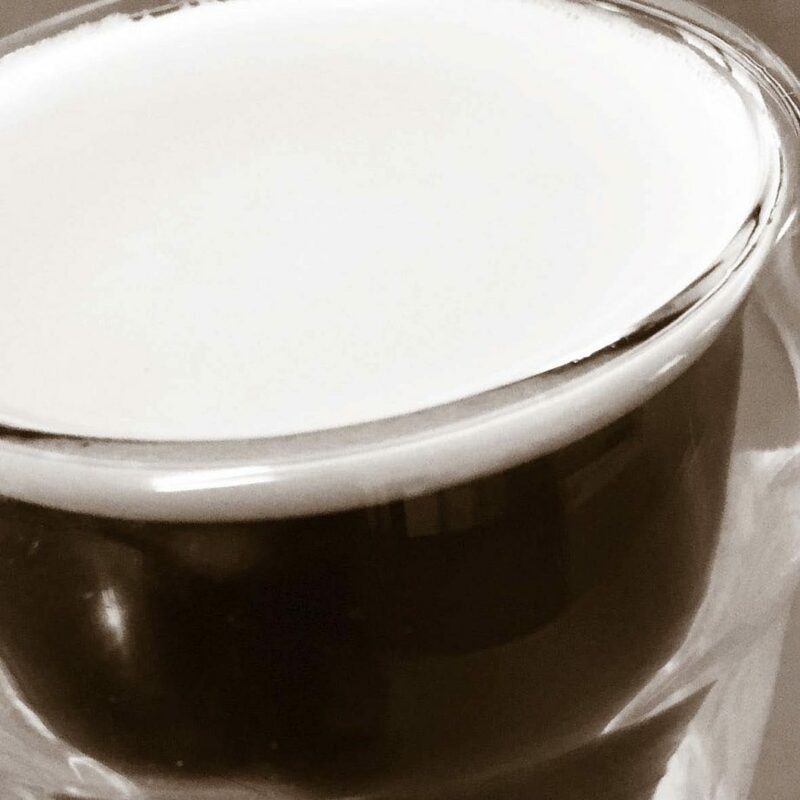 The result is a classic, smooth and full bodied brew which has everyone asking for more. 50 to 100 mls Daft Cow’s Original. If you love it white, try it with some almond milk. Nothing but perfection. 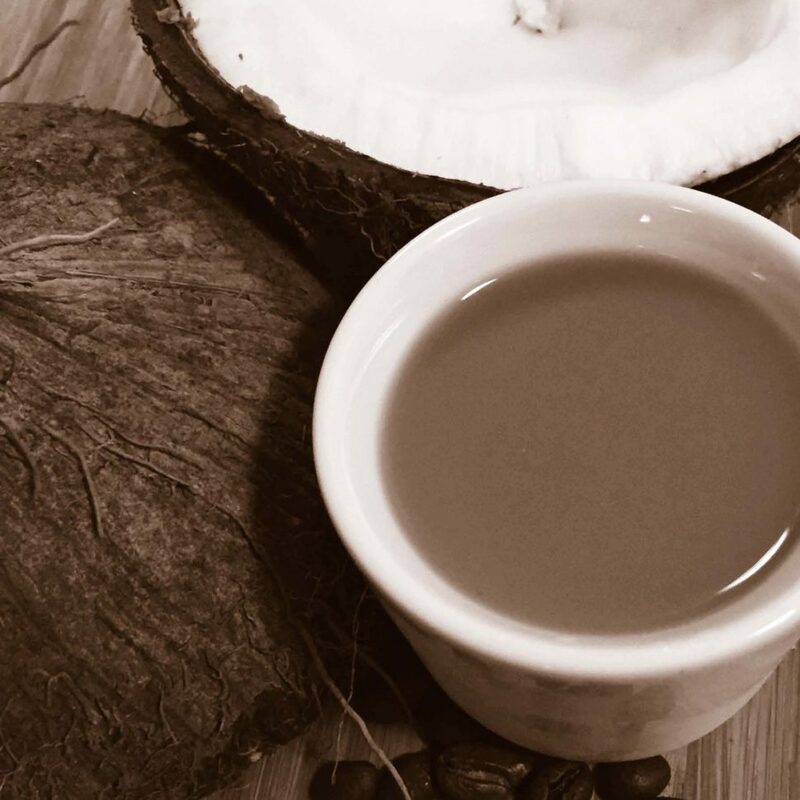 To create our toasted coconut brew we focus on sourcing the right profile beans to infuse with our organic coconut for 24 hours. As with the original we triple filter and don’t compromise on flavor – each small batch is handcrafted and closely monitored. 100 mls Daft Cow Toasted Coconut. Add Almond Milk, or if you prefer heat up with coffee (and milk), add 1/2 teaspoon of coconut sugar until it dissolves. Coffee will never be the same again! Our nitro brew is velvety and creamy – it’s full of flavor and very, very smooth. As it is served cold and pressurized, you can watch the bubbles cascading down the glass as it settles, while you enjoy its form and remarkable taste. Served straight from a Guinness tap, you’ll have to try it to believe it! Available every Sunday at The Old Bus Depot Markets and for special events including parties. Our coffee is a good friend in the morning, a reliable colleague during the day and a welcome guest at any dinner party. 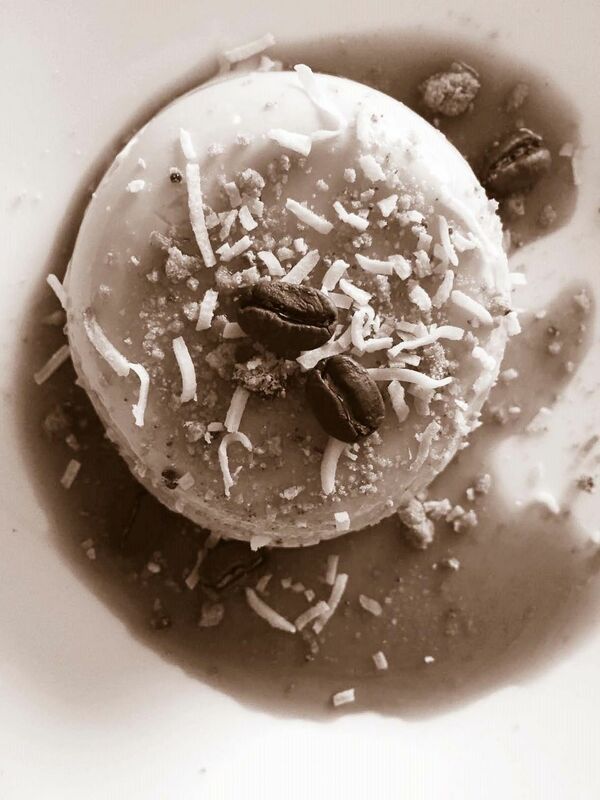 If you are interested in making a dessert, we suggest starting with this Panna cotta. Place gelatin in a small bowl of cold water and let it set aside and bloom. Mixed Daft Cow Toasted Coconut Cold Brew and coconut sugar in a saucepan and stir until coconut sugar dissolves. Add in the cream and salt and bring to the boil. Remove from heat and add in gelatin sheets and stir well until gelatin has dissolved completely. Mixture will thicken slightly but will still be pourable. Pour in to 3 or 4 ramekins, cups or bowls. Refrigerate for 3 hours or leave overnight before serving. We love being at the markets ... every Sunday you'll find us at the Old Bus Depot Markets in Kingston. 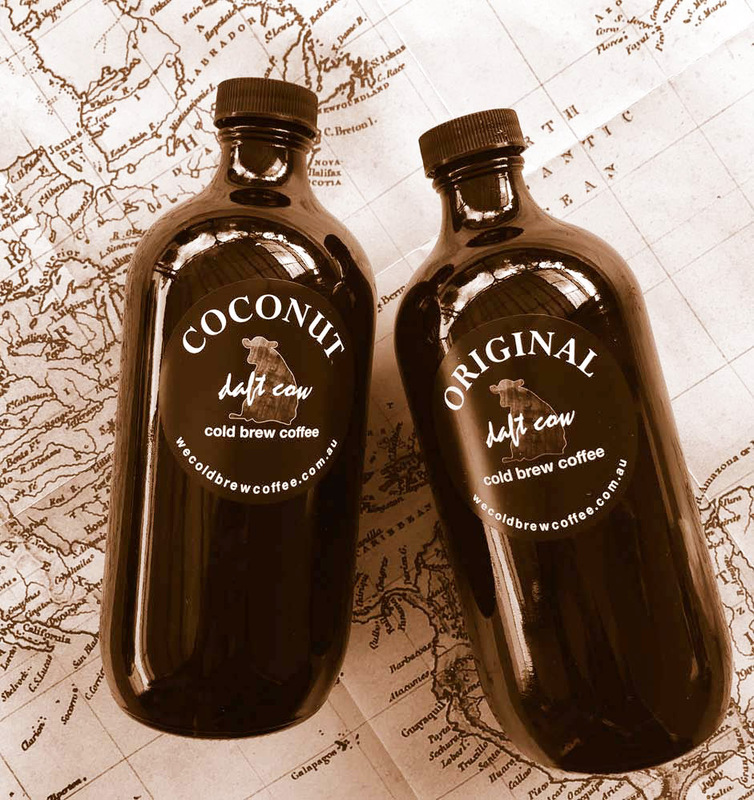 Coffee lovers and curious 1st timers, come sample some premium cold brew coffee! If you can't make it to the markets and live in the Canberra region, we can arrange a minimum delivery of six bottles (or more) to your home or workplace. If you want to surprise or thank someone, why not give them a gift hamper of the region's finest delights? We can also make your event a little more unique and memorable with some of our cold brew coffee - ask us for more information. We love to bring people together and talk about coffee. 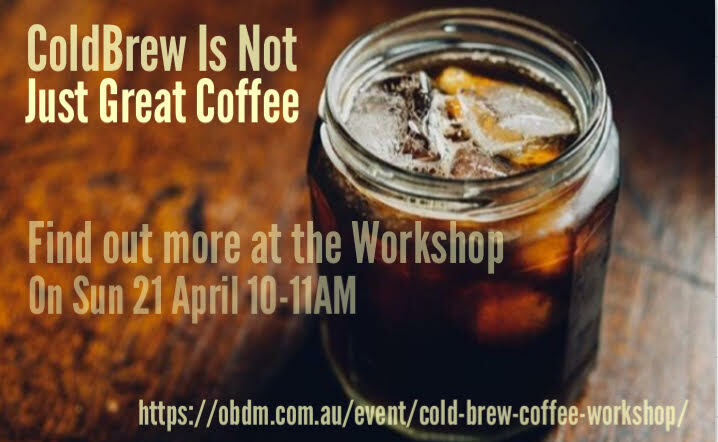 Our next workshop will be at the Old Bus Depot Markets - click on the image at the top of our website for more information. Interested in adding some great coffee to a team building day or corporate event? © 2017 We Cold Brew Coffee. All rights reserved.